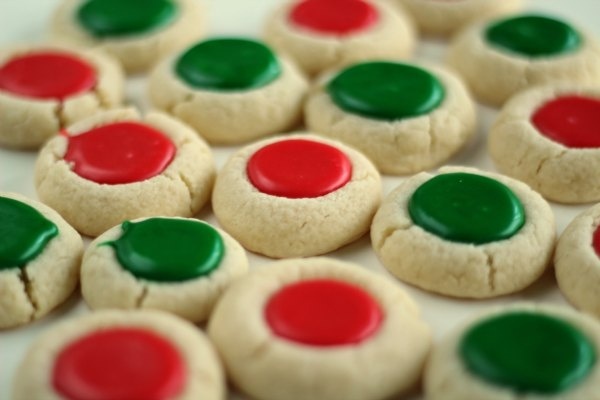 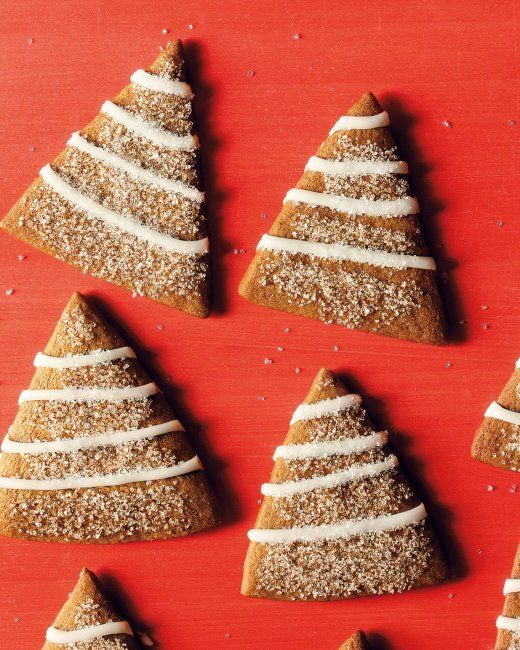 It’s no secret that the holidays are not the healthiest time of the year. 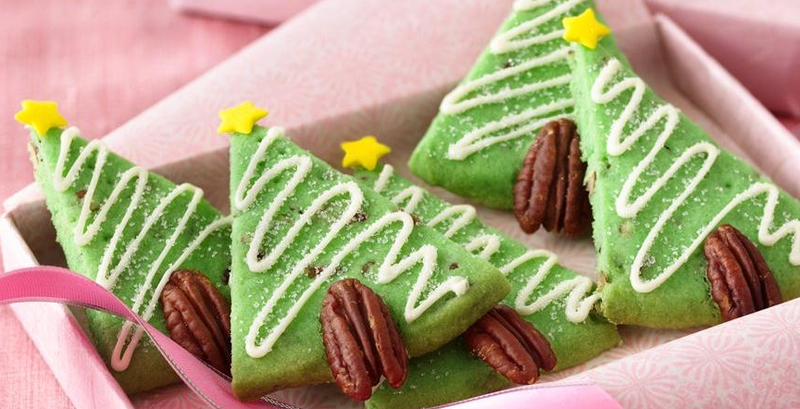 Temptation is high with all the homemade meals, celebrations and sweets galore .Holidays are a busy and exciting time of year filled with to-do lists, gatherings, and lots of sugary treats. 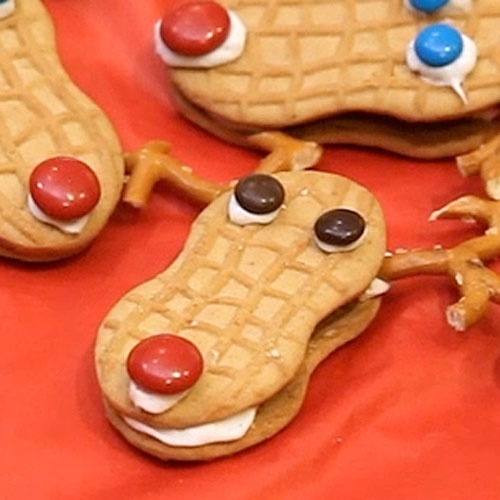 If you want to get compliments, just try to make one of these festive treats. 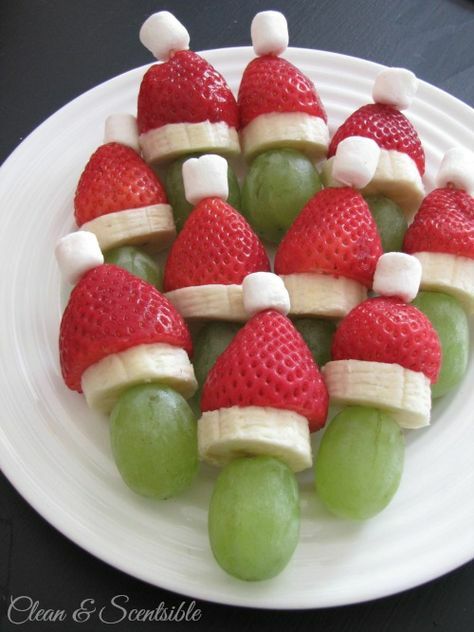 They are mostly healthy snacks that would be fun for class parties, home parties, and even tucked into lunch boxes. 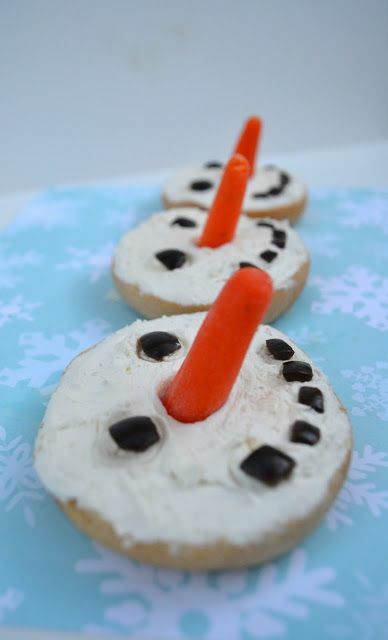 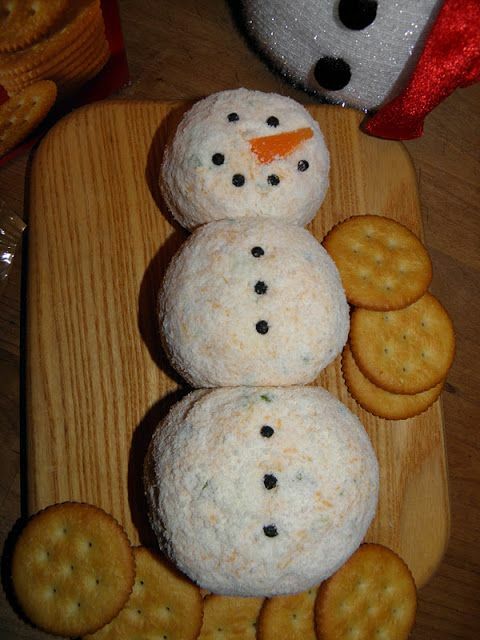 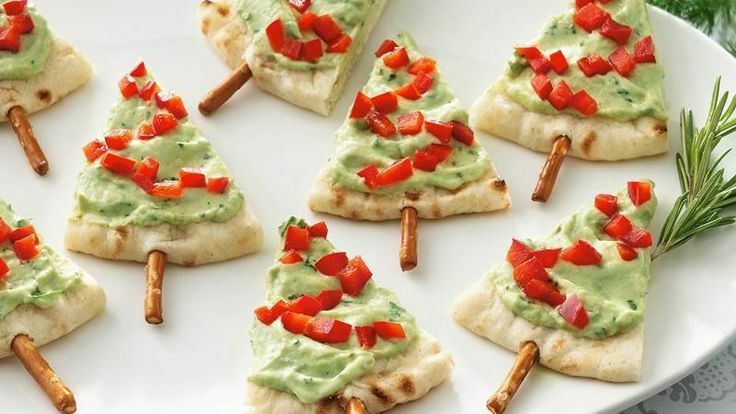 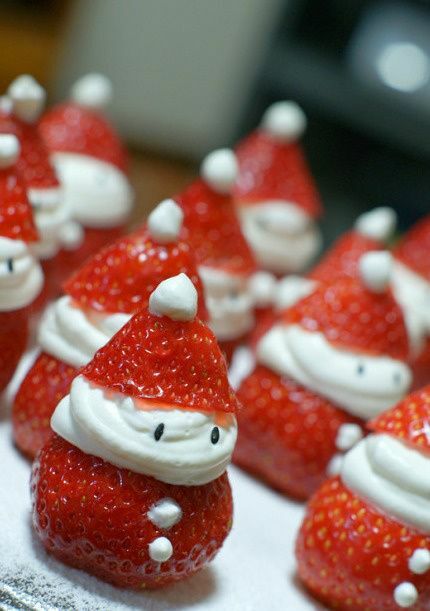 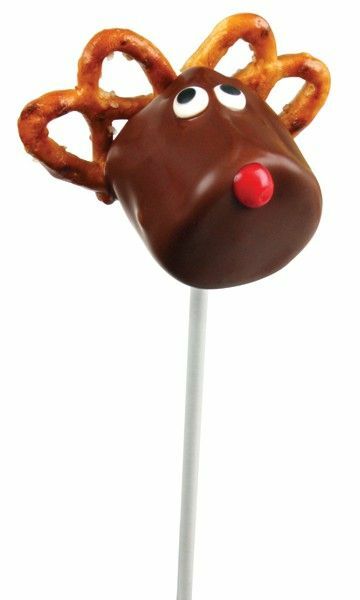 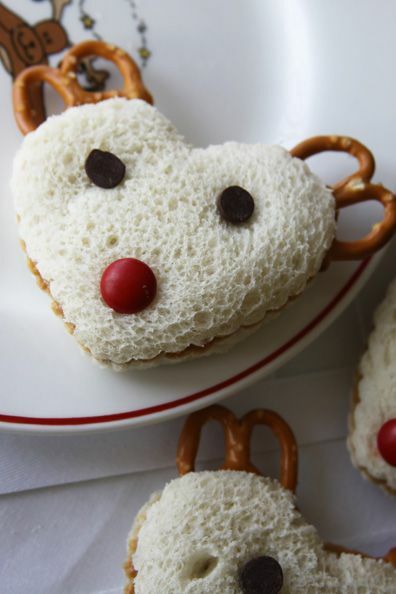 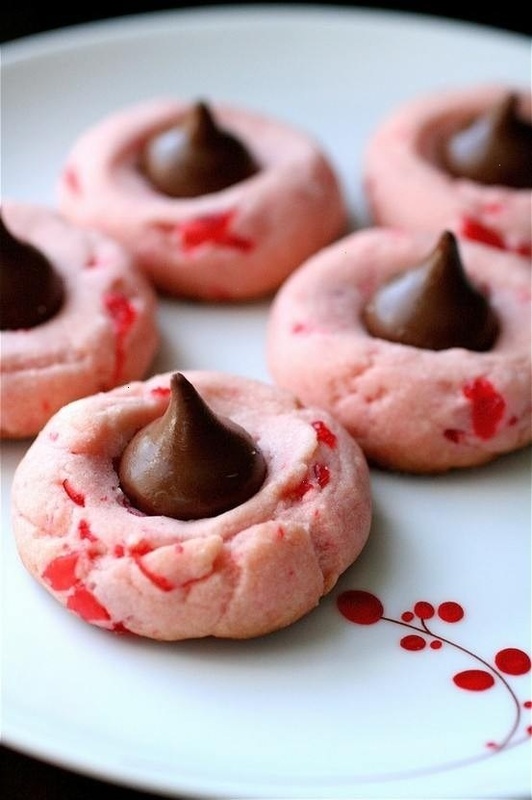 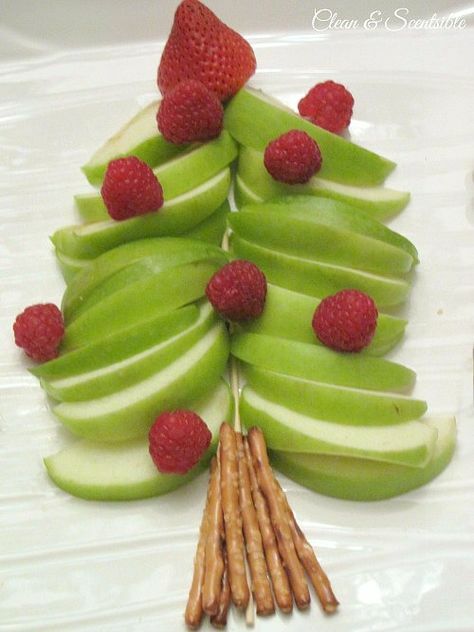 Here are 20 adorable treats that are easy enough to make with your kids this Christmas. 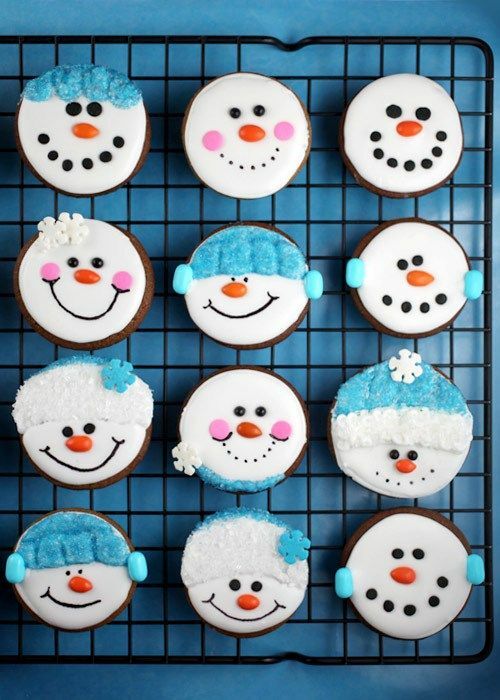 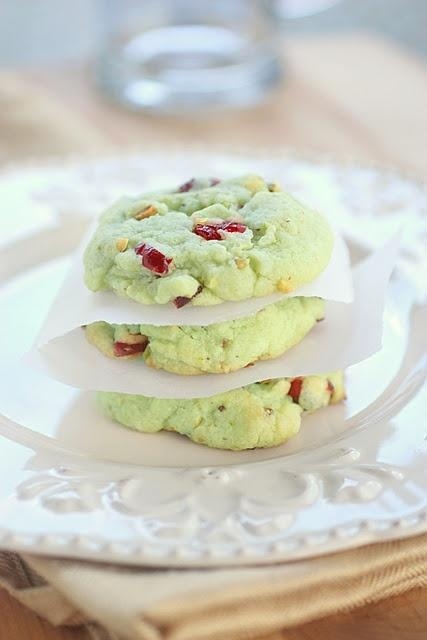 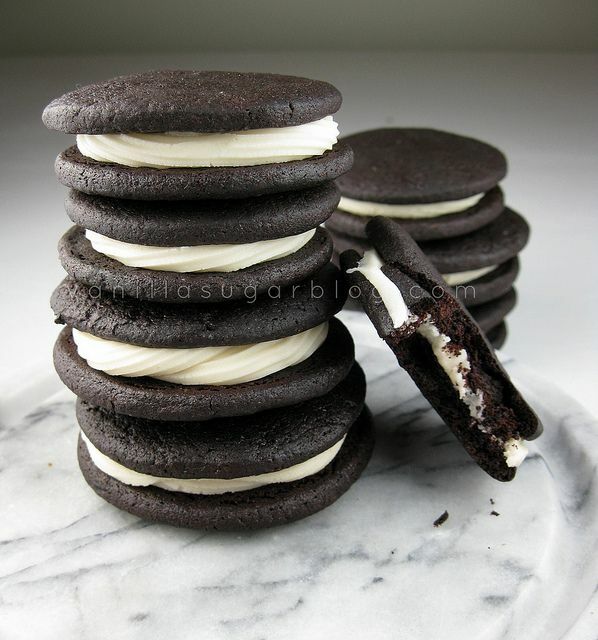 Eat them yourselves or package them up and share with friends for a cute DIY gift!